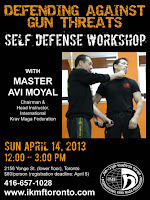 Toronto Krav Maga Academy (TKMA): What is a Krav Maga Self-Defense Workshop? 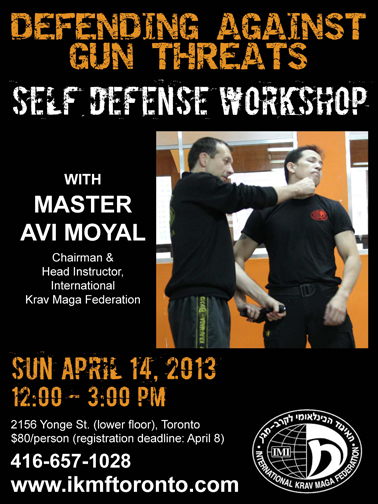 Every month our Toronto Krav Maga school offers one or more specialized self defense workshops. Essentially, these allow participants to delve into detail about a particular topic. From between 2 hours to an entire day, you have the opportunity to focus on a particular problem. 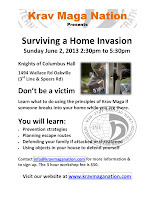 What kind of self defense problems do we cover? 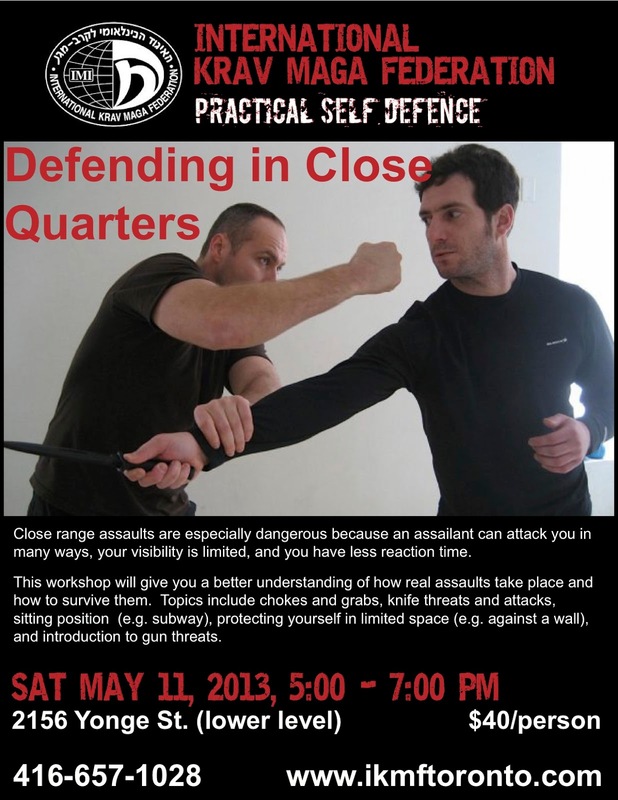 Workshops, unless, specified are open to beginners and advanced alike. As mentioned above, workshops allow you to immerse in a particular topic. For beginners it offers an overview of the topic. Advanced students can refine their skills and often cover more advanced topics. Such attention to detail is vital to progress and, possibly, to survival. Where do we offer workshops? 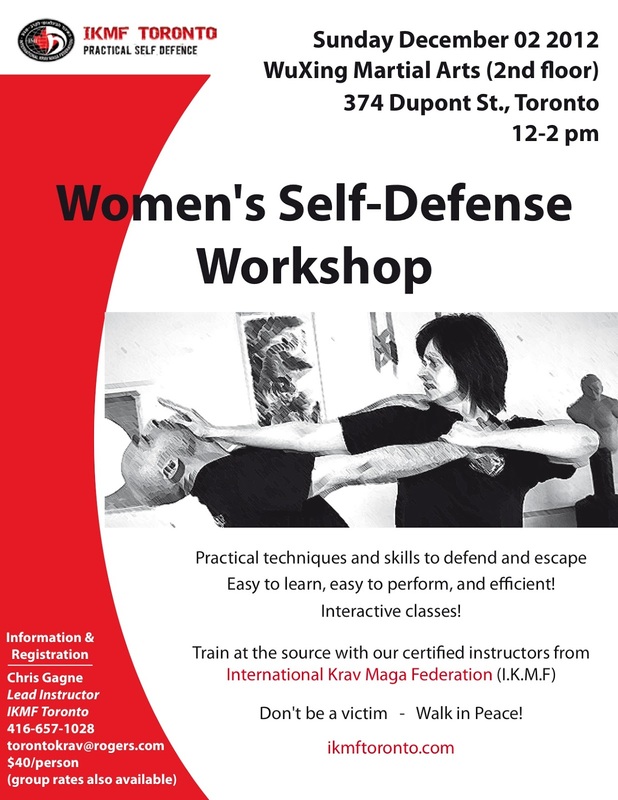 We have monthly workshops at our Toronto studio and can also be offered in various locations in the Greater Toronto Area. Workshops can be held in studios, gyms, backyards, parks, offices, parking lots.. - essentially anywhere. 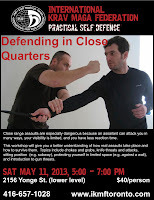 If there is a self defense situation/theme that is of particular interest or concern then it is worth delving into it with attention to detail.